Would you like to be able to use a full-sized keyboard or even a gamepad on your Android device? Of course, you would, who wouldn’t, right? To be able to do that, you need to get to know USB OTG. 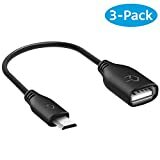 How Does USB OTG Work? 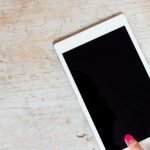 How to Check If Your Android Device is Compatible? USB On The Go is a specification that allows our mobile devices to communicate with one another. Unfortunately, USB OTG won’t work on every Android device, but there is a lucky group of Android users who can enjoy this great feature. 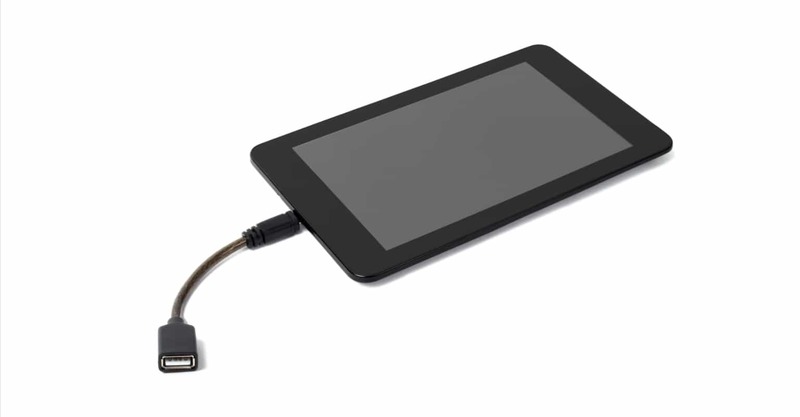 Keep reading and find out not only what you can do with USB OTG, but how to see if your Android device is compatible. 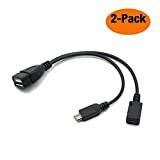 If you take a look at the size of the port of your Android device, it’s obviously smaller that the USB on the mouse you use on your computer, so how is something that big going to fit into something so small? Thanks to a USB On The Go Adapter that looks like this. On one end is where you insert the mouse or keyboard and your Android device on the other end. 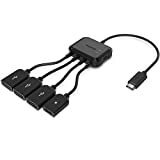 If you’re going to connect a peripheral such as a mouse, remember that if you use one of those gaming mouses that have like a million buttons, there is a possibility that it might not work. You run of mill mouses that you can get on Amazon for a few bucks should do just fine. 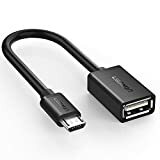 USB OTG is a method that many Android user’s who have a smartphone with a broken display use to try and unlock their phones, so if something like ever happens to you, you’re already aware of a method that unlocks your phone or tablet. You can quickly check if your device features USB OTG by checking the box your device came with, or you can check the specs on the manufacturer’ website. You can also Google search your model and then type the letter OTG right after. For example, you can type in Samsung Galaxy J7 OTG. 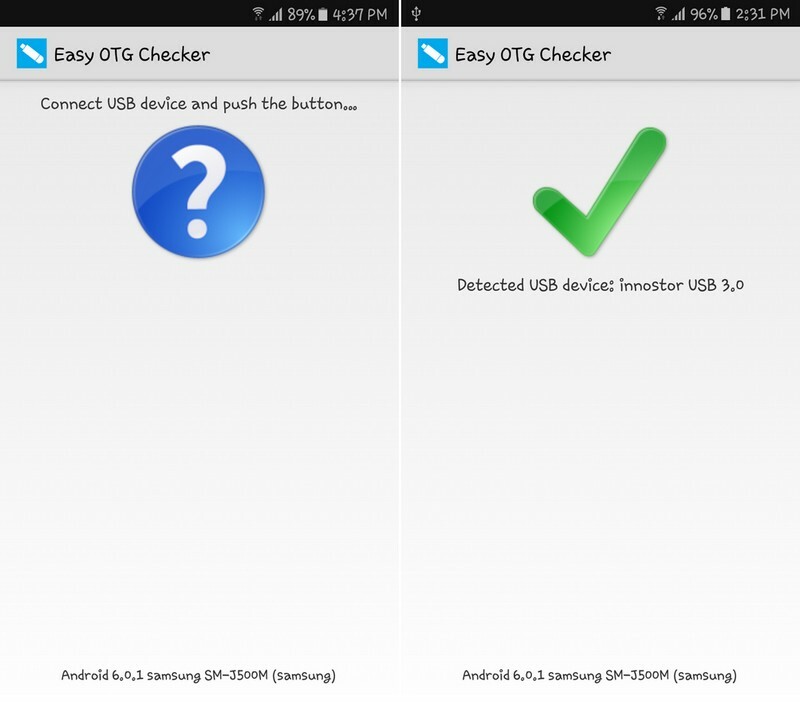 Downloading Easy OTG Checker is another sure way to check if your device supports OTG. When you download it, it’s going to ask you to connect a USB device and then tap on the huge question mark in the middle. If you see a green check mark, then your device supports USB OTG. If all the power sources are not available, you can always use your Android to charge another Android device. 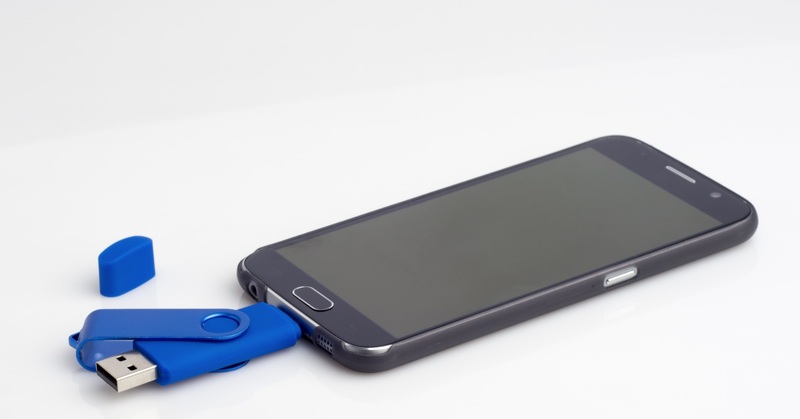 To do this, the first thing you’re going to need to have is an externally-powered USB OTG cable. Be careful, since this kind of cable is not like the one I mentioned earlier. 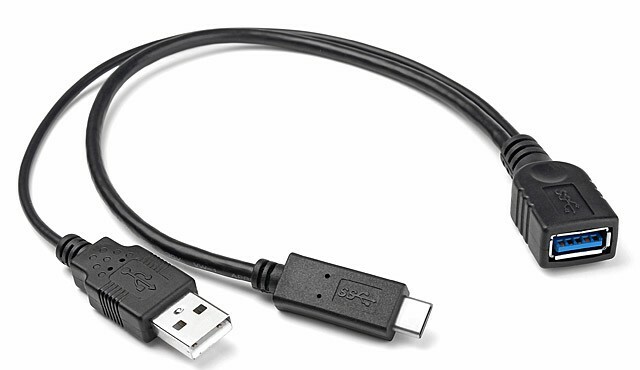 An externally-powered USB OTG cable is a splitter cable that can have three things connected to it at the same time. 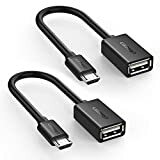 ​With this kind of OTG cable, you can connect the external device, your smartphone, and the power cord. 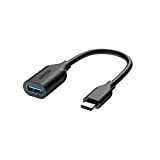 If you have always wanted to plug in a MIDI controller or keyboard to your Android device; you can since it is one of the many things you can do with USB OTG. The fun doesn’t end there since you can also play movies without directly storing them on your device. 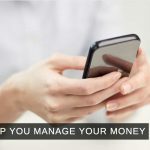 To do this, you need to connect whatever you have the movie on, whether it’s a USB drive or an external hard drive and by using your Android device’s file manager you can gain access to the movie you want to see. I use ES File Manager to obtain access to my files since I just find it easier to use. When it’s time to unwind you want to play your favorite game probably, but using a game controller makes game time a whole lot easier. 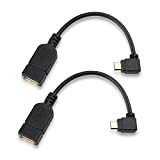 Go ahead and try to connect a wired XBox 360 controller using the USB OTG cable and play your worries away. OK, so you’ve had fun with USB OTG on your Android device, but it’s time to move on to something else. The worst thing you can do is to remove the OTG directly from your device since this in some cases can cause data corruption, and that is never a good thing. To safely remove what you’ve connected go to Settings >> Storage >> Select Unmount USB storage. When it has been unmounted, you can safely take off your peripheral. As you can see, USB OTG is one handy feature that many of us can’t live without and will always need to use for some reason. 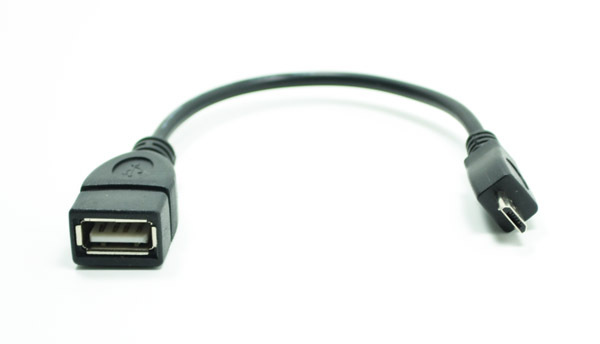 Does your Android device support USB OTG and if so, how do you use USB OTG? Let me know in the comments.